This three bedroom condo offers a spacious and bright living room, with new vinyl plank flooring. Off the living room is a large dining area and a functional kitchen which offers plenty of cupboard and counter space with a fridge and stove. 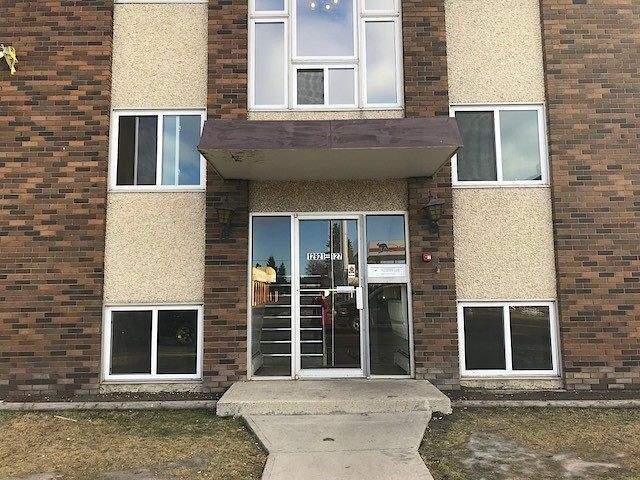 Three large bedrooms, the master offering its own private half bath ensuite, and another full bathroom with tub shower complete this great condo. Laundry is Shared in the Building. One Outdoor Parking Stall is Included.